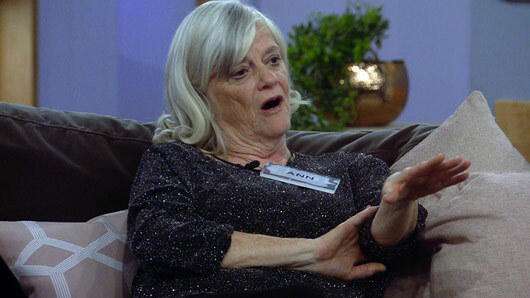 Celebrity Big Brother housemate Ann Widdecombe has voiced her disapproval of Prince Harry’s fiancé, Meghan Markle. As the CBB housemates began a discussion about the future royal in the bedroom, former Conservative Party politician was quick to jump in with a controversial remark. Whilst the other housemates praised the “beautiful” former Suits actress, Ann suddenly interrupted the conversation and said, “Oh, no! The clip was uploaded by Big Brother UK but has since been unlisted.